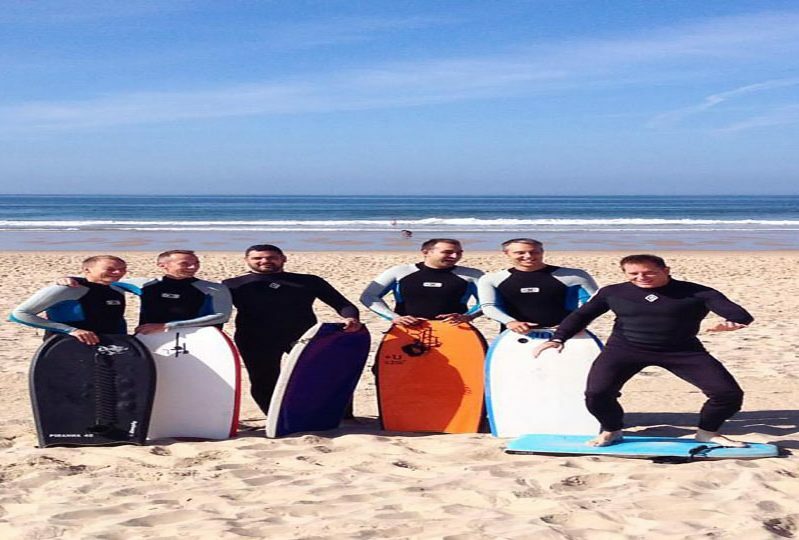 Whether you are alone and in a small group, book your Body Board Lesson on Praia de Carcavelos Beach with the 1st surfing school to establish lessons on Carcavelos beach, but, by all means, we are not old – we do not get old! 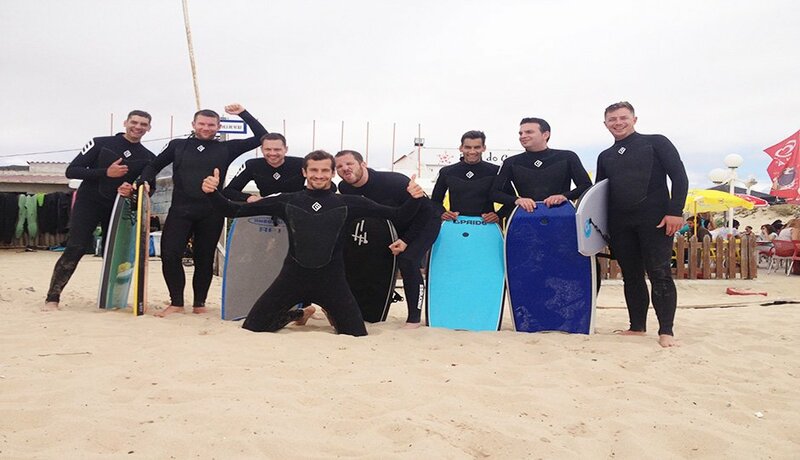 However, time did bring about the knowledge and experience that helped the team turn us into a top surf school. 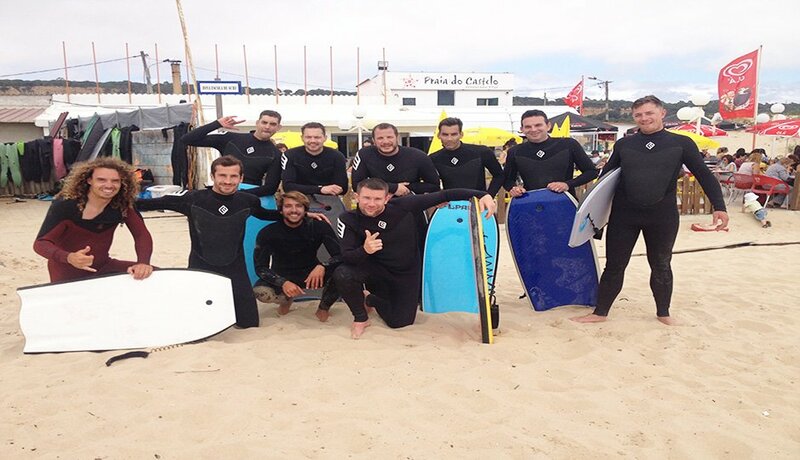 What Does the Body Board Lesson on Praia de Carcavelos Beach Include? We recommend beach wear, change of clothes. Sunblock and towel. Please be available 10 minutes before your pickup time. 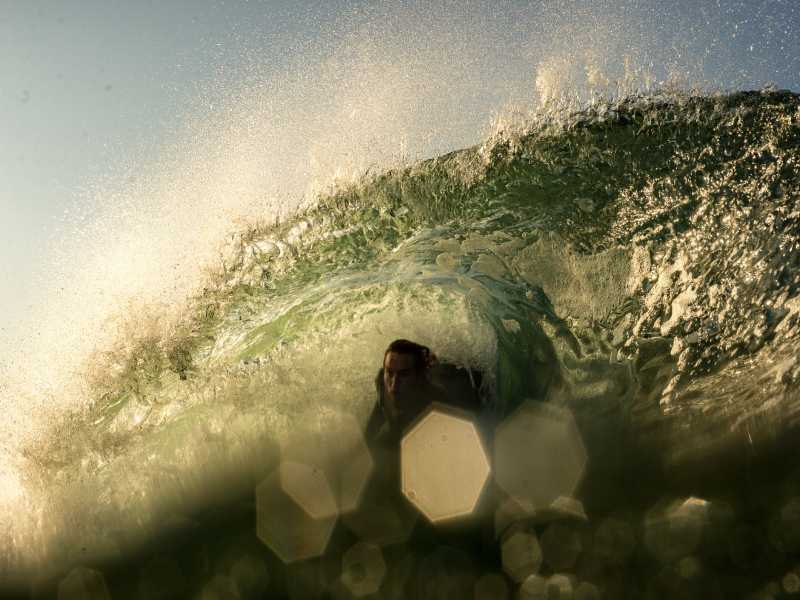 By Train: Cascais Line – train stop –> Carcavelos, then walk 10 minutes from the train station to the beach – but you do not need to know this because you have private transfer from your accommodation in Lisbon.